I wish there were enough words to describe the love Ashlee & Tanner have for each other, and the love I have for their wedding. This wedding still today gives me butterflies. 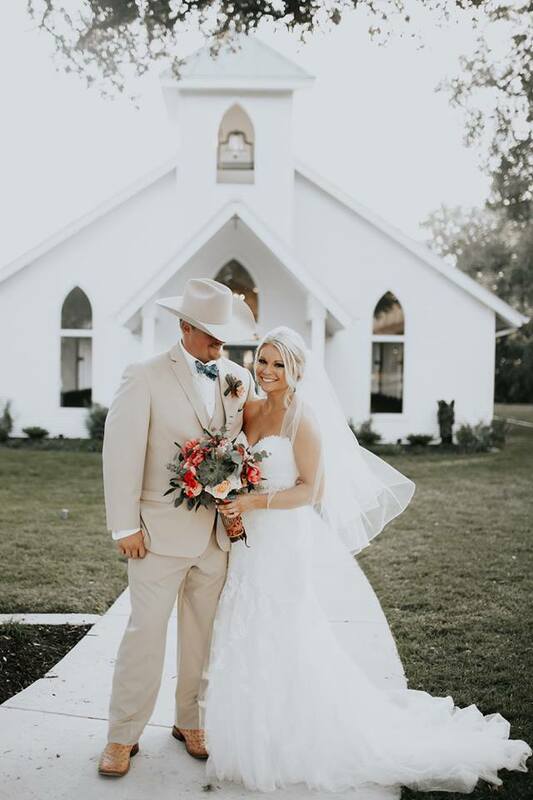 From Ashlee's incredible taste in style and color - to the small intimate details that showed just how special their love really is, this is easily one of my favorite weddings. I mean - these two just make marriage look good, and easy and wonderful. Check these incredible pictures by Brooke Taelor Photography out!